From our previous article listing names ending with the letters "-sy", we find a diamond in the rough. 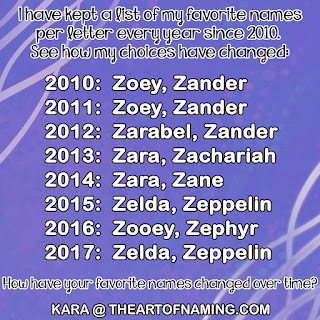 The most popular name on the list is Daisy. 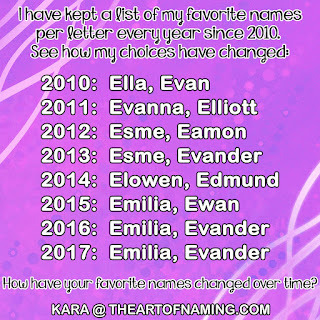 This pretty name is directly related to the flower. However, it also derives from the Old English word dægeseage meaning "day eye". 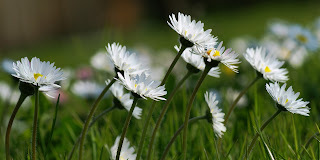 Daisies belong to one of the largest families of plants in the world. Often they have a yellow center and come in a variety of colors, with white being perhaps the most common. . Sometimes Daisy is used as a nickname for Margaret. 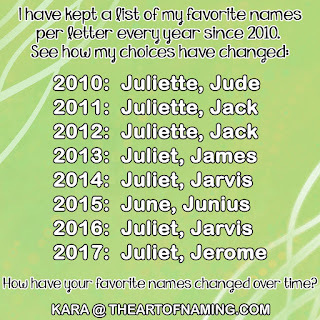 It happened in a round-about way due to the French name Marguerite becoming associated with the daisy in French. Margaret means "pearl" in Greek, and daisies were considered "pearls of the field" or "marguerites". 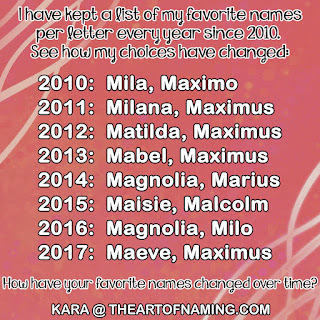 So Marguerite, and the Spanish Margarita, gained association with Daisy and Daisy became a nickname for Margaret. In pop-culture, there is the animated Daisy Duck of Disney fame. There was also a character on the 1980s TV show Dukes of Hazzard named Daisy Duke, after whom short denim shorts were named. There was the film Driving Miss Daisy, and the character of Daisy in the book Great Gatsby. Currently, rising actress Daisy Ridley of the newest Star Wars films is helping give the name Daisy more familiarity, which could lead to more usage. 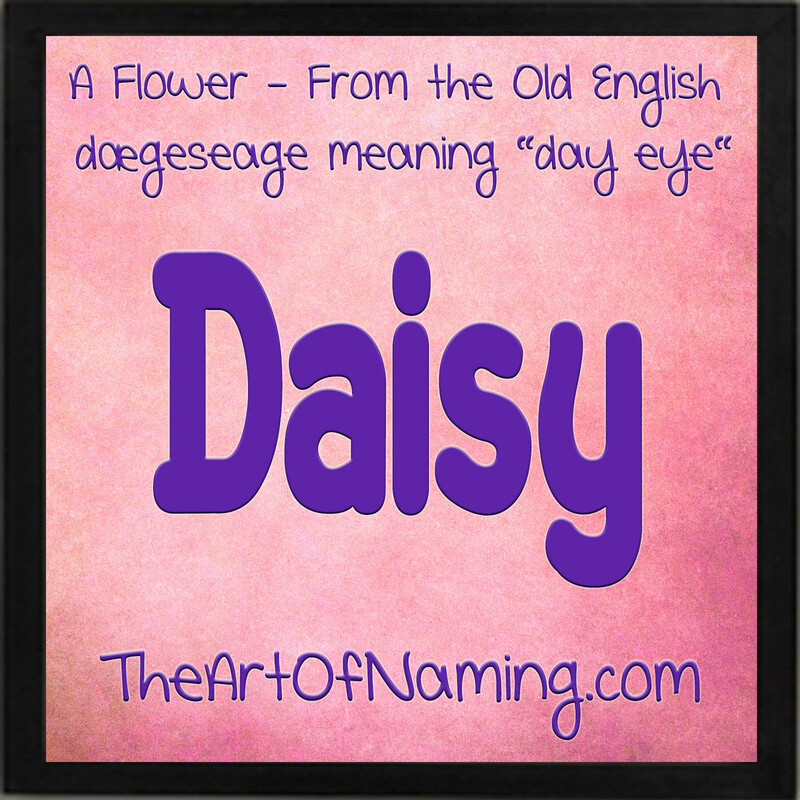 In the US, Daisy has been used as a given name since records began in the 1880s. It was well used around the 1920s before declining to its lowest point in the 1970s. It rose again after that, reaching a popularity peak in 1996 with 2,514 female births for the year and a rank of #124. Now as of 2016, there were 1,717 girls given the name for a rank of #190. What would you pair with Daisy? 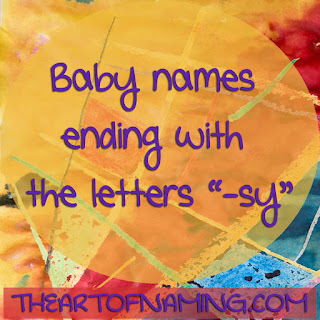 Baby Names Ending with the Letters "-sy"
This series is nearing the end of the alphabet. 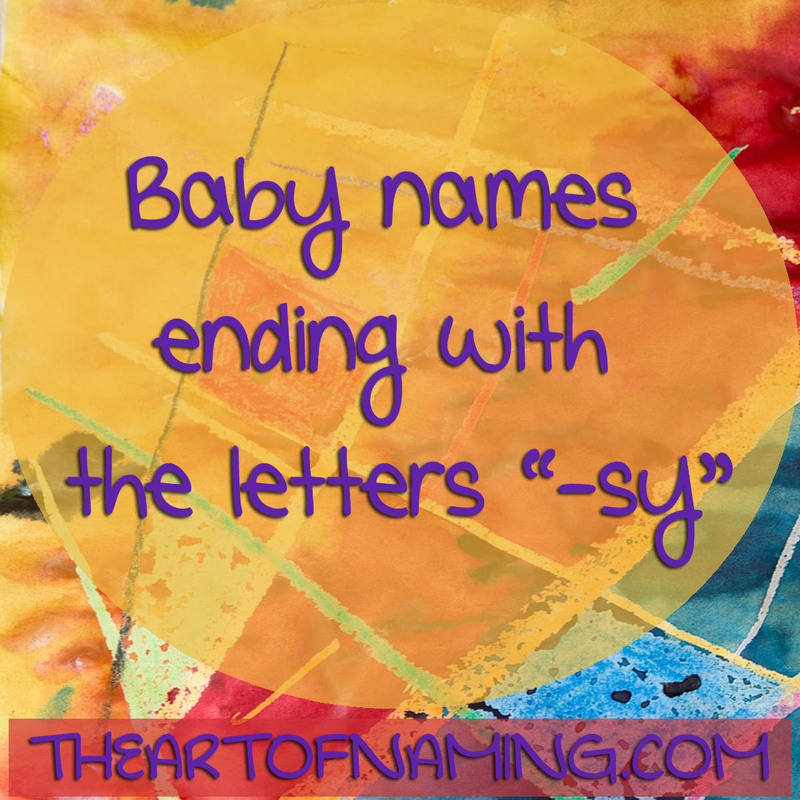 With the letters -sy, we find several interesting names. 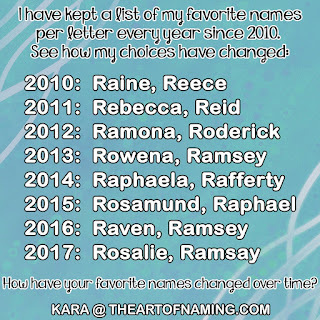 Some of these are more on the nickname side, but usable nonetheless. 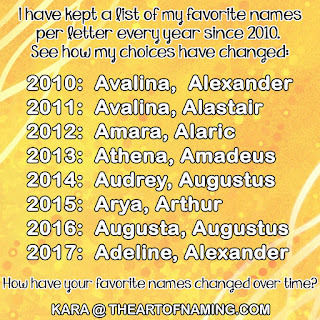 Are there any names below that you would considered? 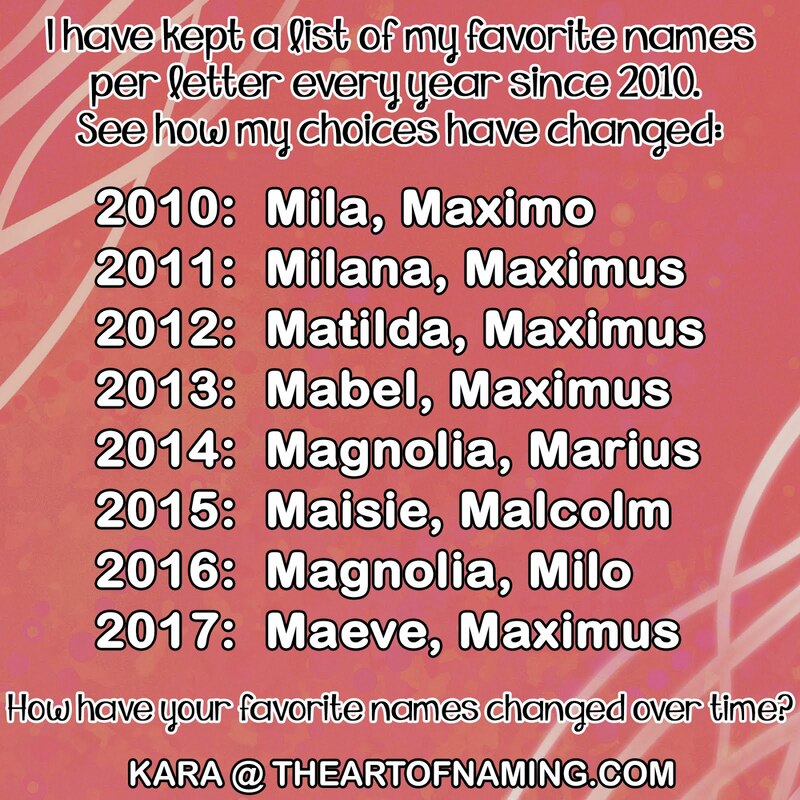 The most popular options are undoubtedly Daisy, Maisy and Tansy. Notice how there are many more options for females than males. Can you think of any others that could be added to the list? Do you like any of these? Share your thoughts in the comments! 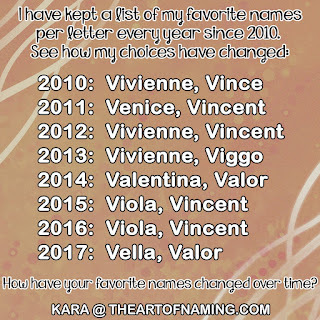 And view the other articles in this series focused on "name endings". 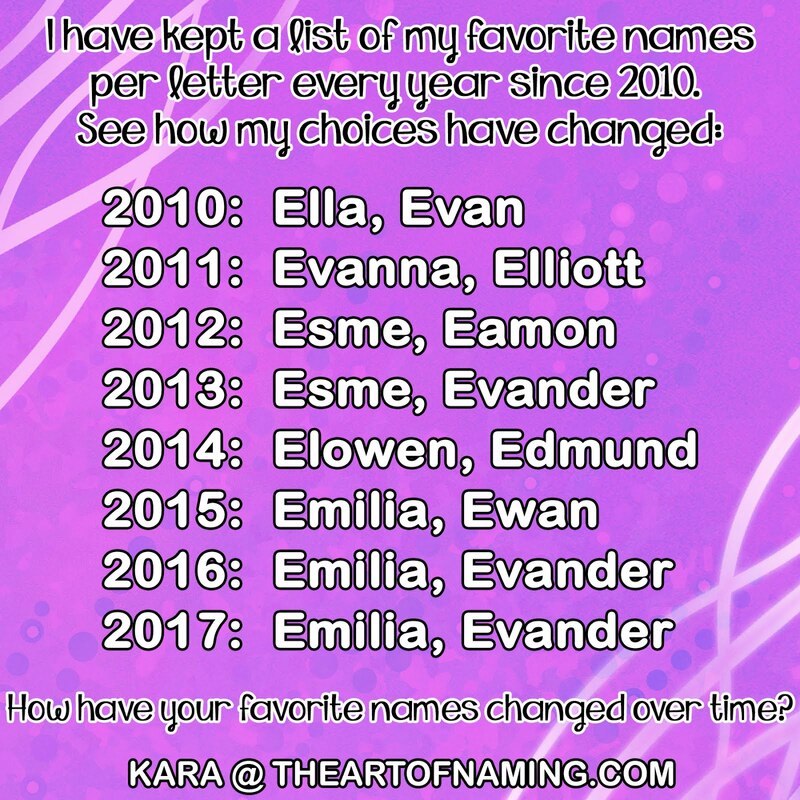 Being the "Name Nerd" that I am, I have been keeping a list of my favorite names per letter on a yearly basis. 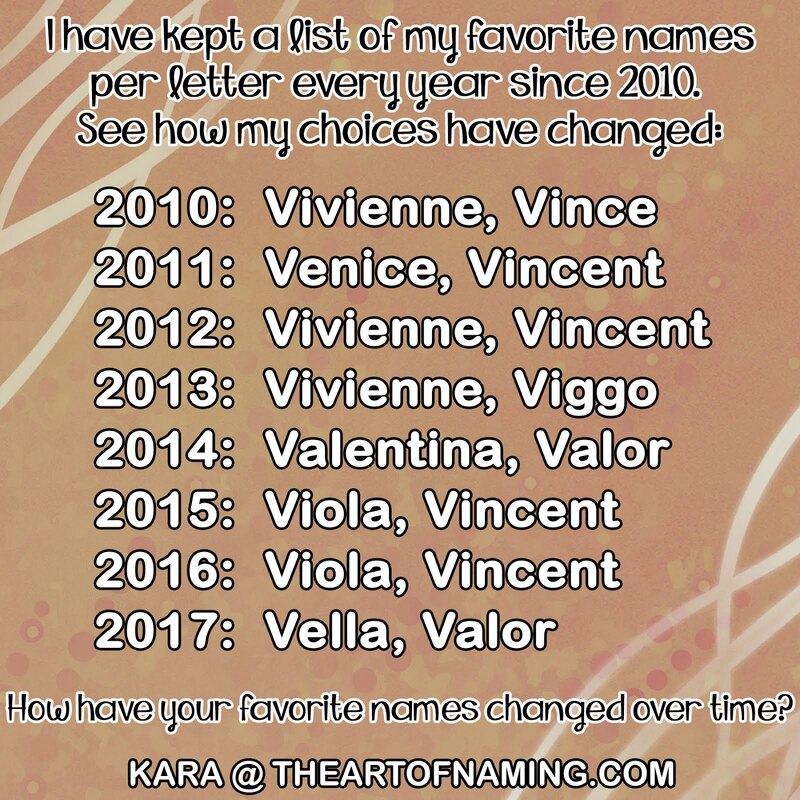 I recently compiled these lists and sorted them out alphabetically and chronologically. 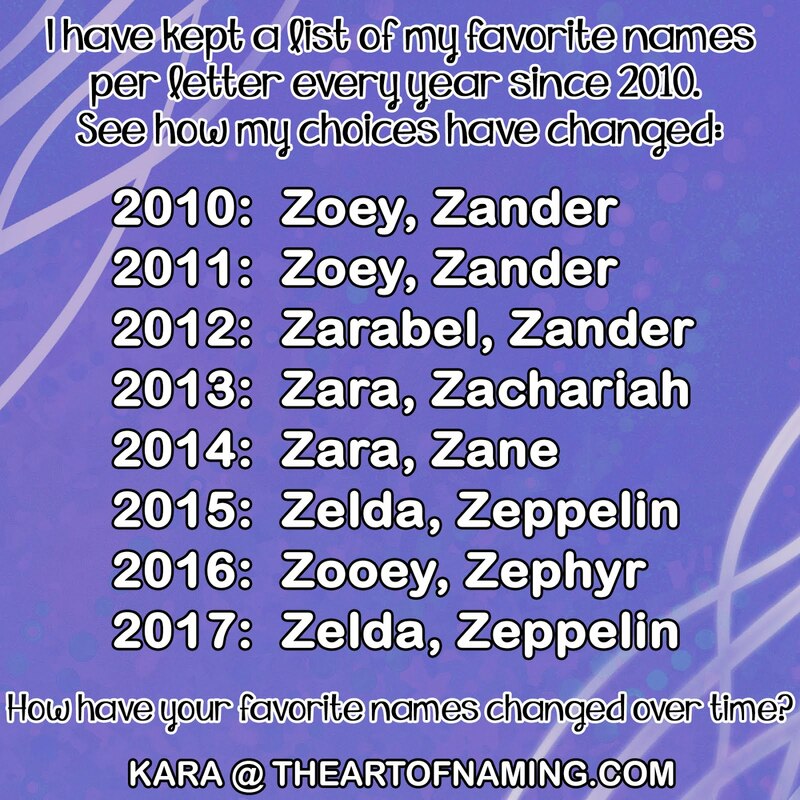 I started making the list back in 2010, the year I got married and we started pondering names for potential future children. 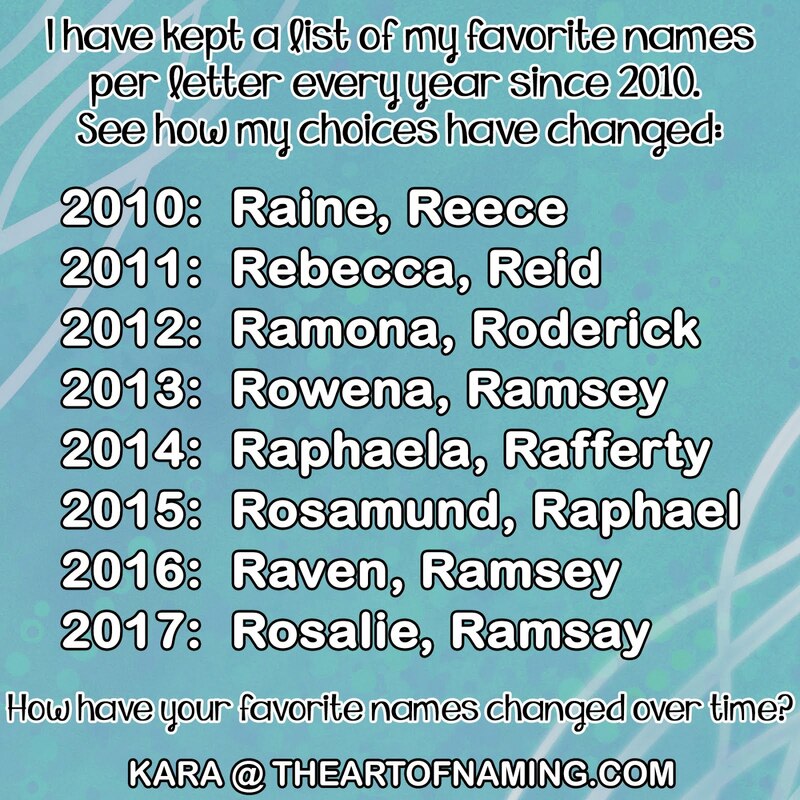 We had a son in 2012 and a daughter in 2014 whose names made the list. 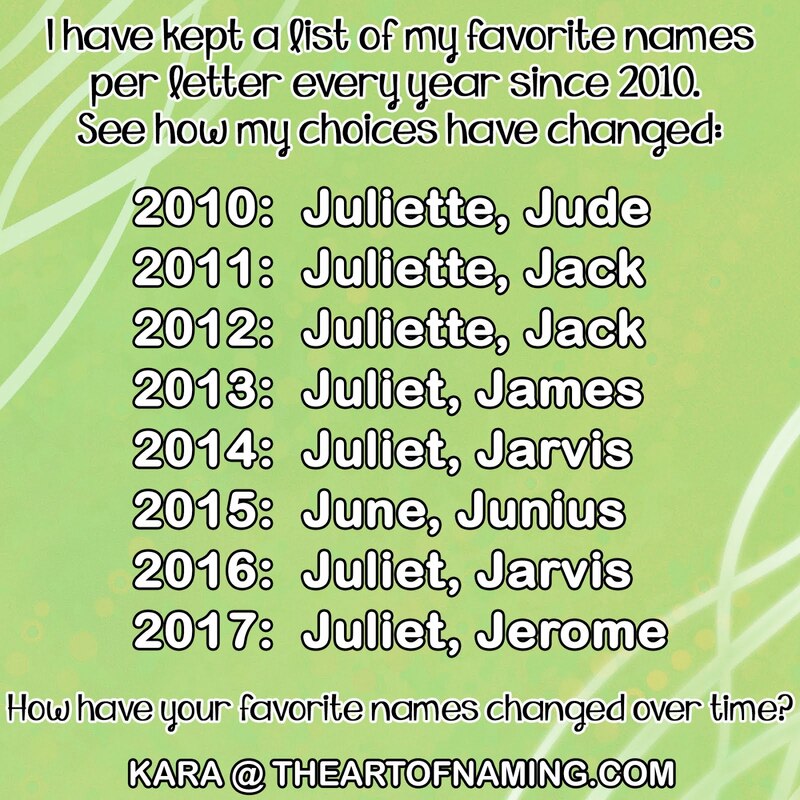 Which set of names do you like best? Share your thoughts and observations in the comments below!